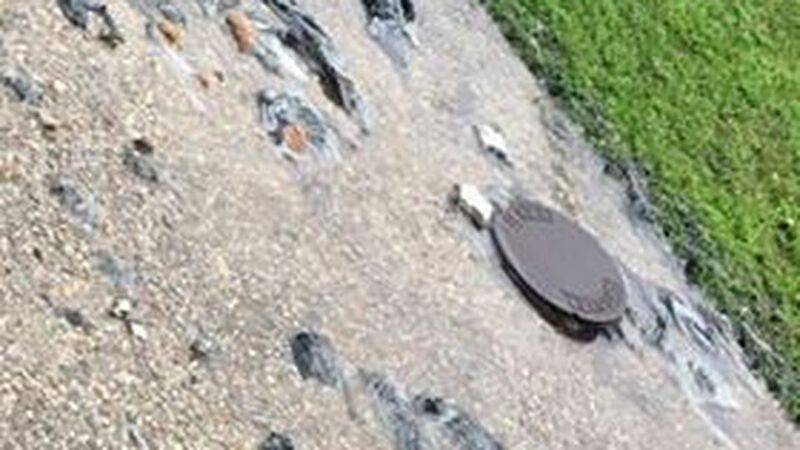 While many residents have come to expect their streets to flood during heavy rains, one Jefferson Parish subdivision deals with a rather stinkier consequence. 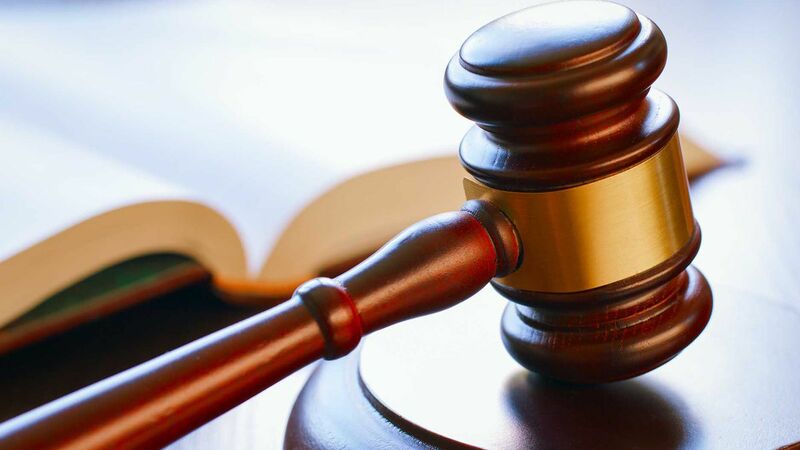 A St. Bernard Parish judge continued the trial Monday of a Chalmette couple that has been the focus of several FOX 8 Defender investigations. People who travel the busiest highway into New Orleans have expressed concern over stretches of darkness for years. 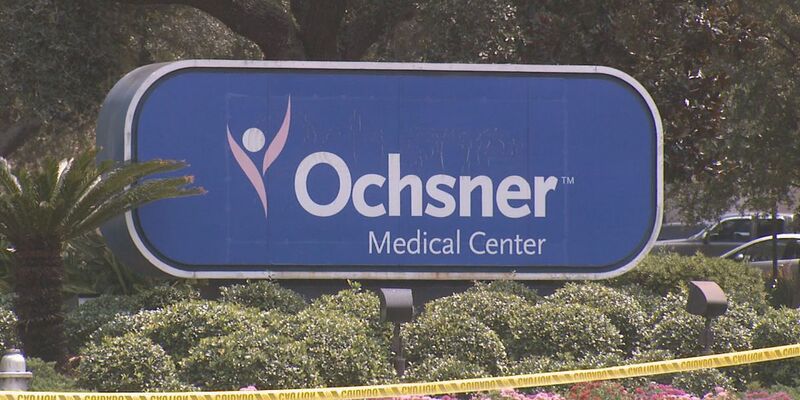 Now, in this FOX 8 Defenders follow-up, we’re learning I-10 in spots will be dark a little longer while two major lighting projects worth millions of dollars are underway. Three years. That's how long some Seventh Ward neighbors say they've had to deal with a massive pothole so big, a tree grew out of it. Fed up, they turned to the FOX 8 Defenders for help. A symbol of Katrina blight that greets thousands of commuters every day in New Orleans just got added to the National Register of Historic Places. In this FOX 8 Defenders follow-up, the developer explains why it's worthy of preserving and his plans for the future. 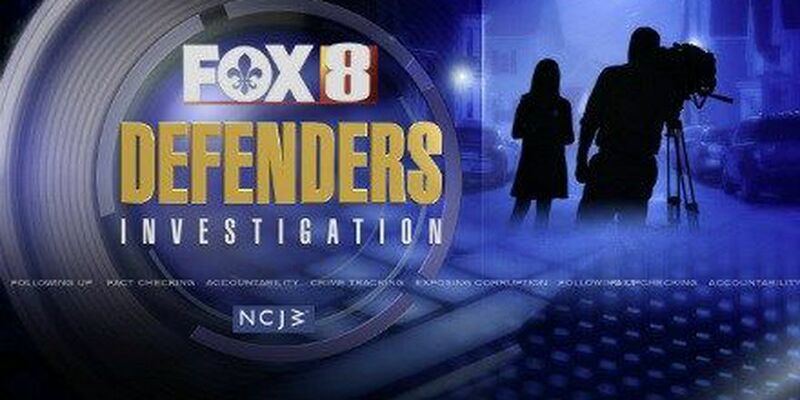 A FOX 8 Defenders investigation that began in New Orleans expands. Neighbors outside of the City say they're surrounded by hidden dangers that are public nuisance properties, which could be a health or safety risk. 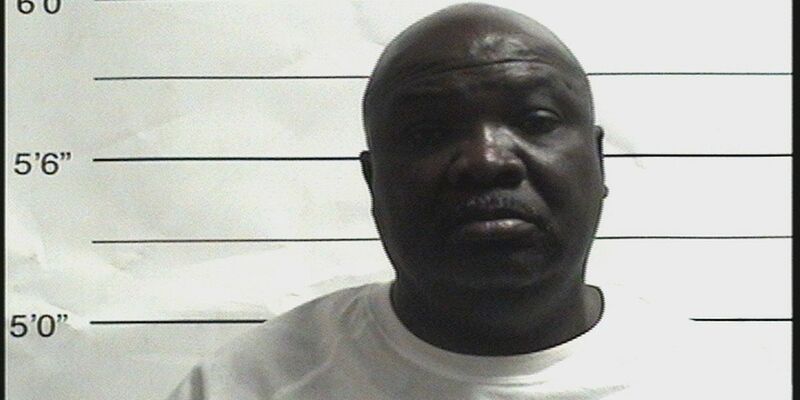 A pastor who was convicted of stealing Katrina recovery money was sentenced to four years in prison on Thursday. People are familiar with the flashy, sometimes loud sales tactics on Bourbon Street. However, on Royal Street, the atmosphere's a little different. 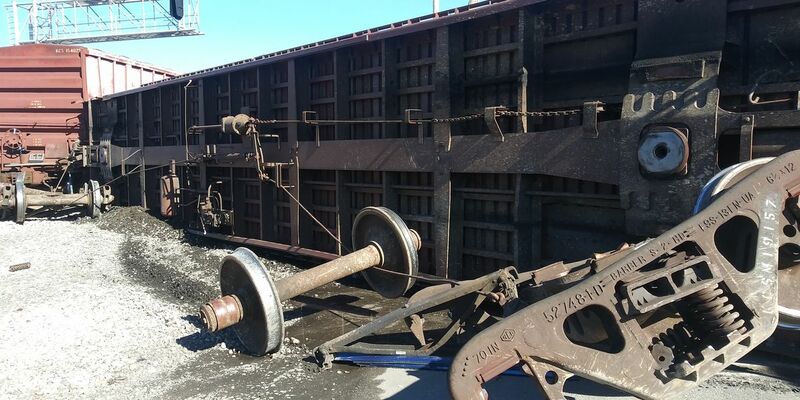 A local congregation worries their more than 100-year-old church may not be structurally sound after a close call with a train. Looking for help, they reached out to the FOX 8 Defenders. A local pastor who fell victim to an Entergy scam wants to warn others. We've shown you some of the most dangerous pools in the City that are stagnant and don't meet the proper fencing requirements. Just this week, the City drained and filled one of them. But we've found many that are fenced, but are still creating health concerns for the people who live around them. Workers spent most of the day draining what may be one of the most dangerous blighted swimming pools in the City. 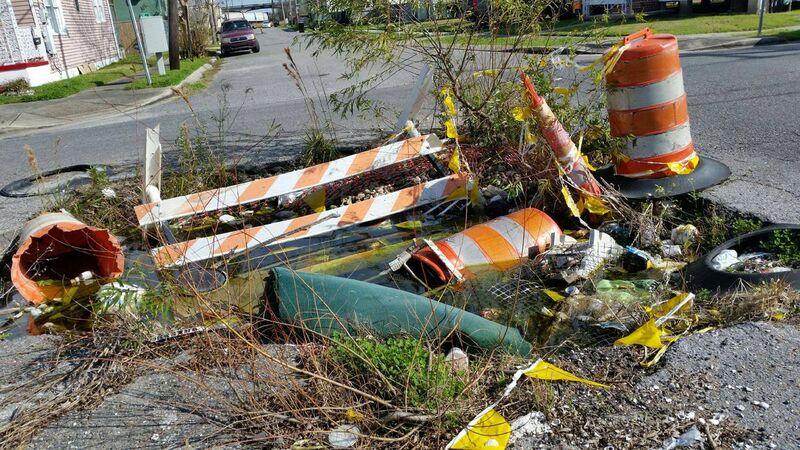 The stagnant and unfenced pool in New Orleans East that the FOX 8 Defenders exposed in October has been wide open for nine years. 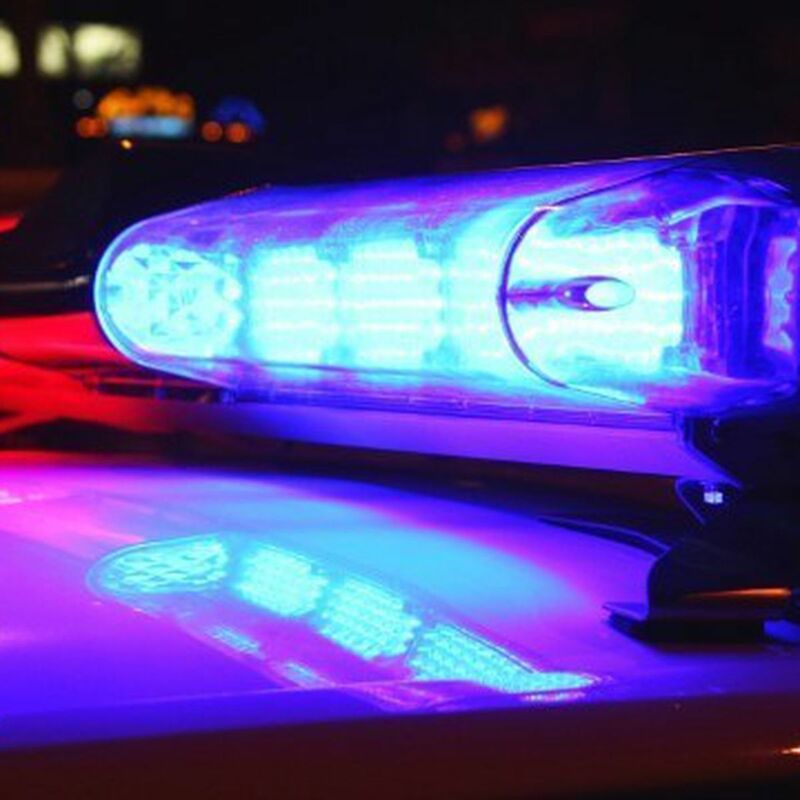 A woman accused in a vacation package scam to Essence Festival in New Orleans faces 64 new charges, according to a spokesman with the Jefferson Parish Sheriff’s Office. 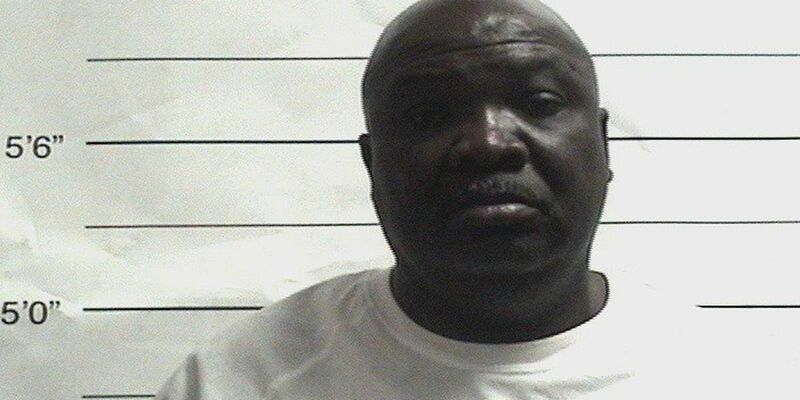 The subject of a FOX 8 Defenders investigation that dates back years has been found guilty of bilking a Katrina victim out of her government Road Home money for renovations he never completed. Elijah Mealconin allegedly conned elderly victims of their Road Home grants, leading them to believe he would rebuild their homes, but never did. Watching our FOX 8 Defenders special report on blighted and abandoned pools in New Orleans opened old, painful wounds for Devona Waker. A mother's warning tonight against vape pens. This after one exploded in her son's mouth, breaking his jaw in three places, knocking out many of his teeth. 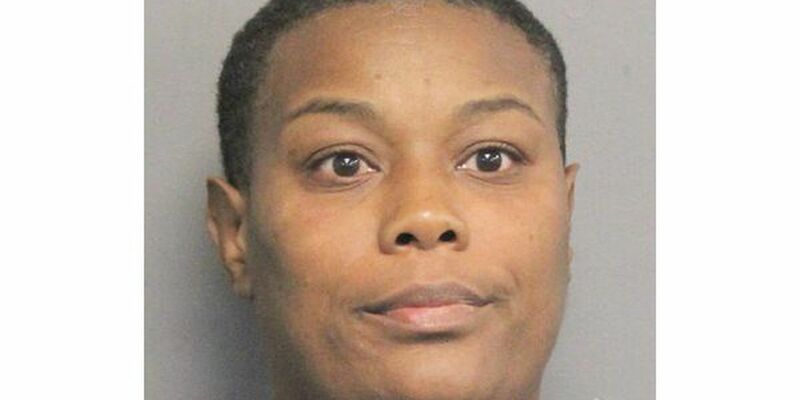 A woman accused of scamming people attending Essence Fest in New Orleans was arrested again after a hearing in Jefferson Parish. As part of an ongoing FOX 8 Defenders investigation, we take you to what may be one of the most dangerous non-maintained pools in New Orleans and explain what could soon happen to it after years of neglect. 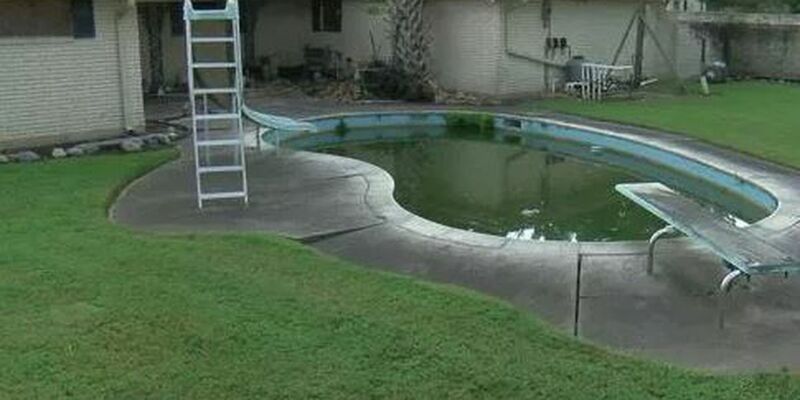 In a follow-up to a FOX 8 Defenders investigation that started in November 2017, we’ve learned the State of Louisiana’s Disaster Recovery Unit is seeking re-payment of Road Home money from a homeowner we’ve reported on for a longtime blighted swimming pool in Lakeview. 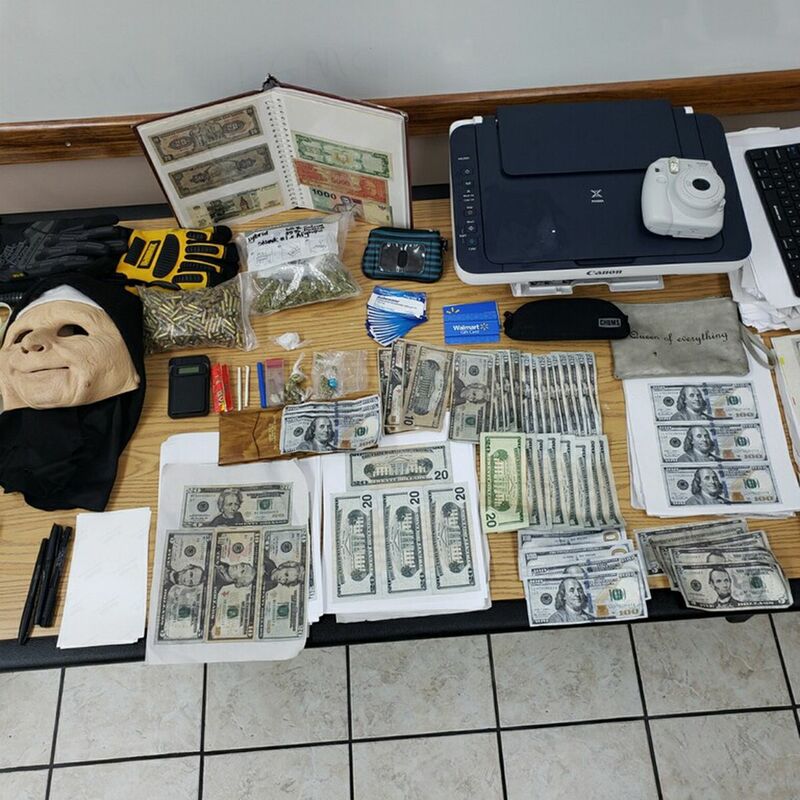 Court records show a woman is in jail for stealing people's identities through her job, and then selling them to another woman who used them to commit fraud. An EF 3 tornado tore through the house over a year-and-a-half ago. Since then, it’s fallen deep into disrepair. 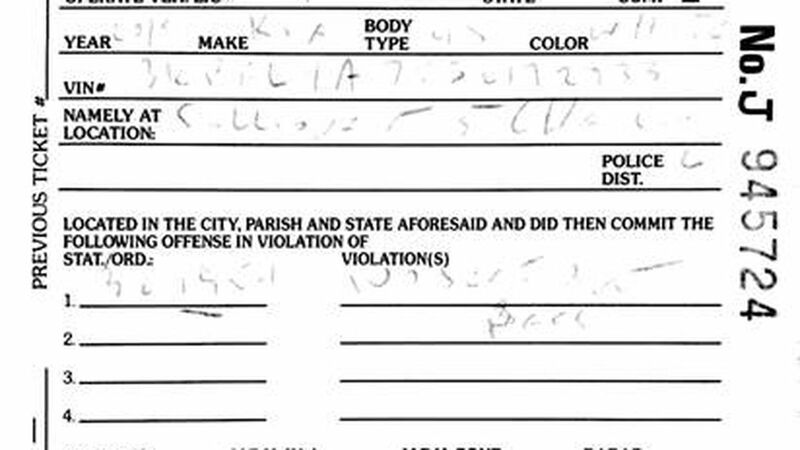 After a year-long FOX 8 Defenders investigation, the New Orleans City Council created a law to fill in dangerous swimming pools. 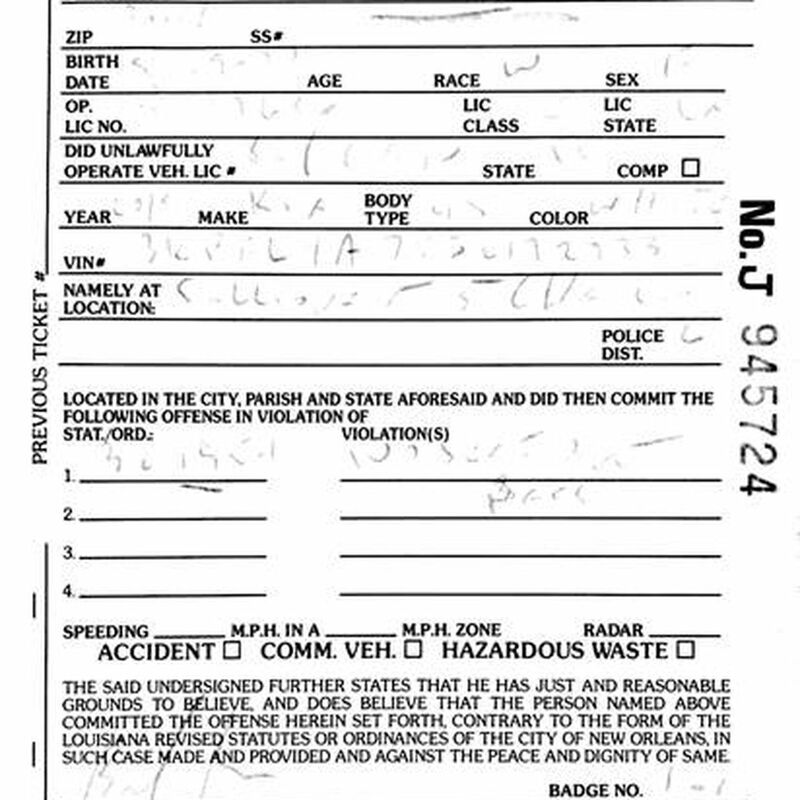 But tonight, despite that new ordinance, a city department head says he can't enforce it. 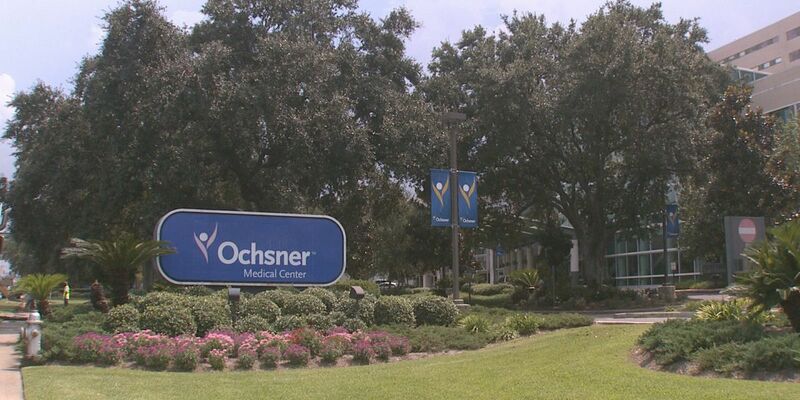 In February of 2017, a government investigator notified the Ochsner Health System that an employee may have obtained the personal information of patients and then provided that information to a third party. 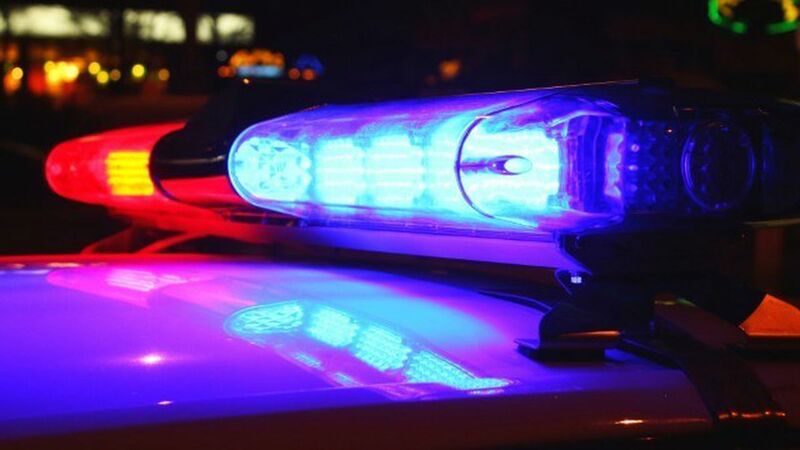 The FOX 8 Defenders first brought neighbors' concerns to light nearly a year ago and have been following their plight through the Code Enforcement process ever since. 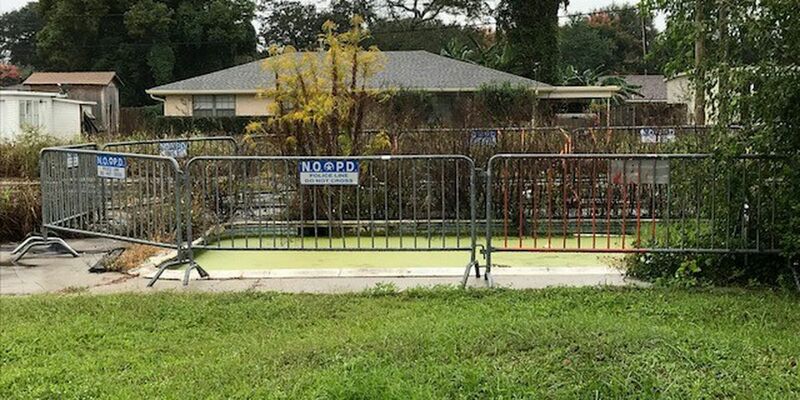 A swimming pool that Lakeview neighbors say has been an imminent health and safety hazard for years was a hot topic at a New Orleans City Council committee meeting. 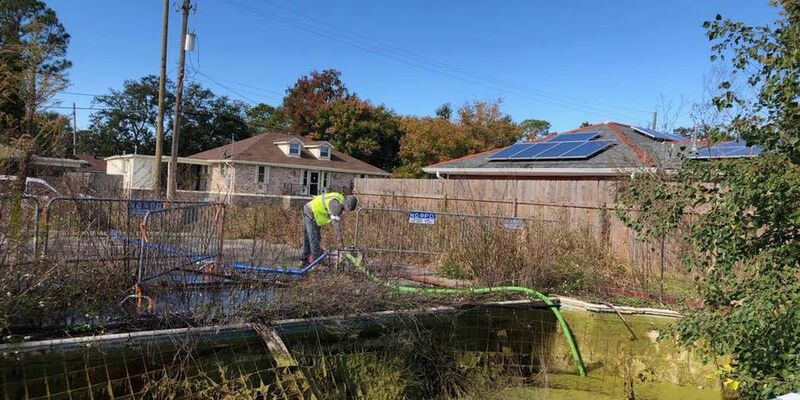 A Code Enforcement hearing officer ruled in favor of the City Monday to fill a longtime nuisance pool in Lakeview that the FOX 8 Defenders have tracked for months. Tonight neighbors are cautiously optimistic. A follow-up now to a series of FOX 8 Defenders reports over the last year, laying out the public health and safety concerns surrounding a longtime nuisance pool. We're learning after 13 years, a blighted Lakeview pool could soon get fixed or filled. 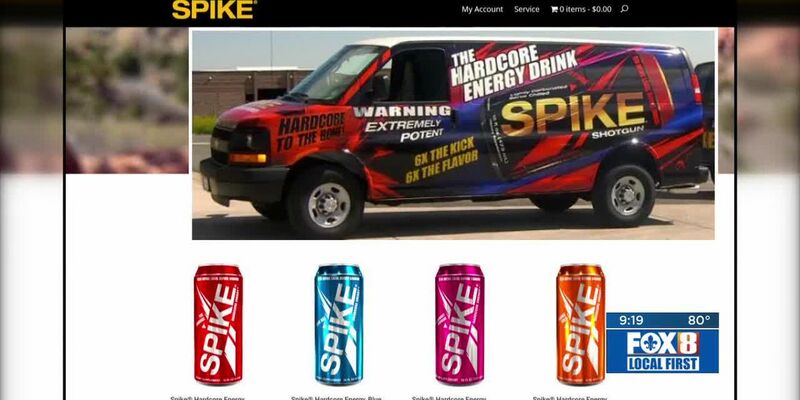 You may have seen the promises of quick and easy money if you wrap your car with ads for a specific product or company. But don't get lured in. A Houma woman explains how the only person making the quick profit is the scammer behind what you think is a job offer. The FOX 8 Defenders saved a handful of consumers thousands of dollars this summer. From furniture to flooring, our volunteers listened and got to work, saving area consumers nearly $15,000.